This is a sold out event! Join the waitlist here. 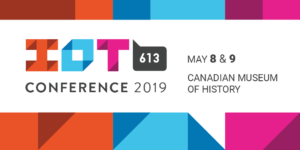 The Internet of Things is expanding every day and IoT613 Conference 2019 is here to connect you with the fourth industrial revolution. Covering topics like the business of IoT, precision agriculture, cybersecurity, and applications for IoT – there’s something for everyone! The Hospitality Industry Technology Exposition and Conference (HITEC®) is the world’s largest and oldest hospitality technology exposition and conference brand. The unparalleled event offers attendees essential education, access to top hospitality technology industry experts and the resources to find cost-effective ways to improve company bottom lines. Combined with the intimate opportunities to connect with fellow professionals, HITEC has everything to enhance your career. As each year, the programme will benefit from many operators and enterprises testimonies. They will address their development focal points and the future evolution of their services. 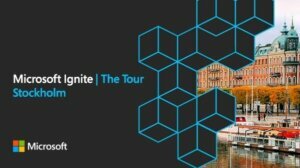 Renowned experts will underline the maturity challenge of SD-WAN and what are the pain points.